Increasing interest in SOM systems is very noticeable. 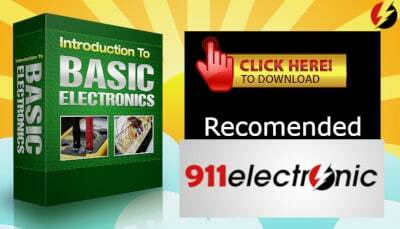 Commonly available electronics lower discrete chip-down level making. Applications for SOM systems manage microprocessor, memory, inputs, outputs, power and analog circuits. EE systems fulfill all the tasks they have done so far. Of course, as the use of SOM systems increases, they become more demanding. 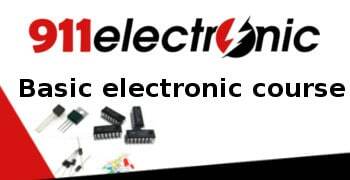 Some elements have evolved, eg MCU has become advanced by ASIC, DDR4 memory management is more advanced. On the other hand, the input and output system still needs development, since innovative projects can not be implemented. Designers often use the SOM system to accelerate the release of products and to optimize the design of the device. SOM systems are adapted to the conditions they face for the industry, thanks to the support of ICs. 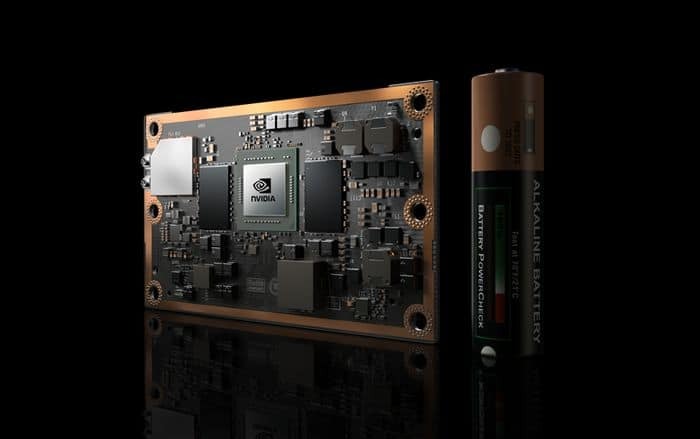 One product has emerged among others, NVIDIA Jetson, which offers several models of this type of product. The architecture is NVIDIA Pascal. The module is equipped with 8 GB of memory with the bandwidth of 59.7 GB/s. It combines hardware interfaces with smart devices like drones, cameras and portable medical devices. 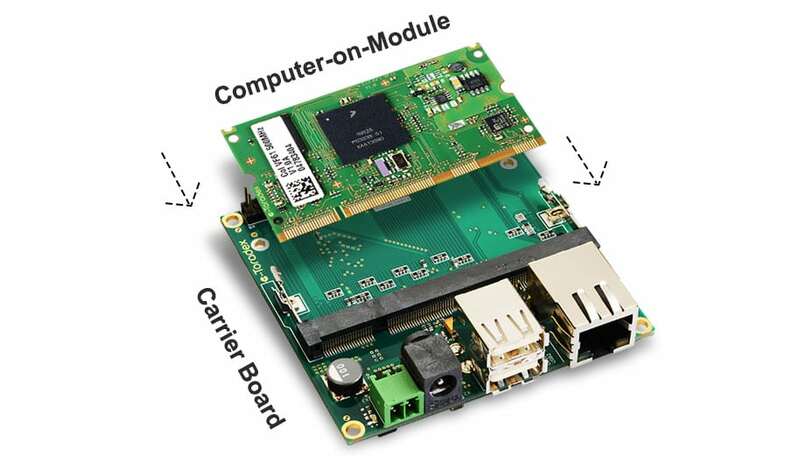 Jetson devices from NVIDIA connect to other devices via the high-density connector. They are currently using the 8×50 SEARAY terminal that works with the 8X50 SEARAY socket, which uses the Jetson TX2 module. The socket proposed by Samtec is currently the fastest on the market, thanks to which designers can use the SOM system in meshing applications. The SEARAY socket is ideal for use on the NVIDIA Jetson platform thanks to its parameters, such as: easy unplugging slot, very fast operation, greater design capabilities. The Samtec SEARAY socket has a 1.27 x 1.27 mm grid. Designers were given the ability to simultaneously operate on differential pairs, single-edged signals and power supply up to 1.8 V per pin. 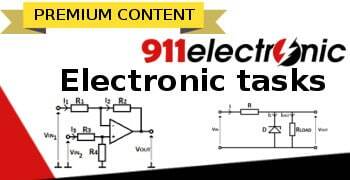 With this application, it is possible to provide maximum grounding and flexibility in routing design. Samtec SEARAY socket also uses Edge Rate technology. 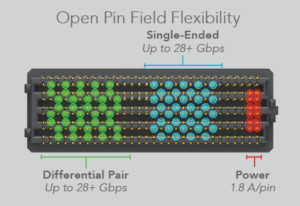 Thanks to the use of rough pin connections, high transmission speeds, which are required in SOM systems. Enclosure Edge Connection in plastic housing helps to cushion crosstalk. 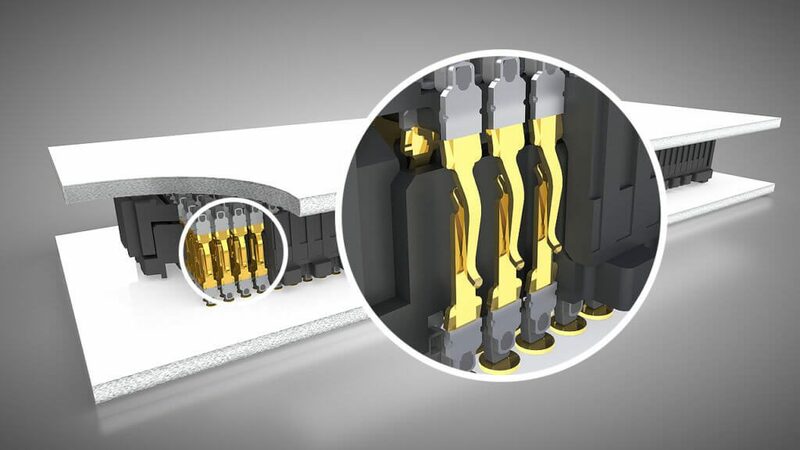 Connections in Edge Rate technology are made on a smooth surface, which allows a longer life of the connector. This also reduces the risk of damage when plugging and unplugging the socket.